Has your child been diagnosed with epilepsy? Epilepsy is a brain disorder that causes people to have recurring seizures. The seizures happen when clusters of nerve cells, or neurons, in the brain send out the wrong signals. People may have strange sensations and emotions or behave strangely. They may have violent muscle spasms or lose consciousness. Epilepsy has many possible causes, including illness, brain injury, and abnormal brain development. In many cases, the cause is unknown. 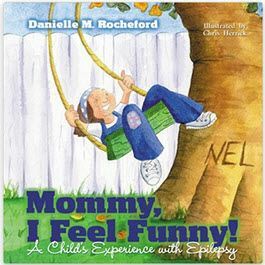 This page will acquaint you with some of the resources available for families who have a concern about epilepsy. In each case, we've taken the top four resources recommended by local experts in the field to help you get started. Additional resources may be found by using the View More links that follow each section. 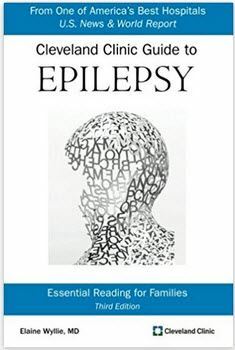 Families who are just beginning to uncover a concern about epilepsy may benefit from Connecting for Kids' Empower the Parent program. This step-by-step resource shows you how to get started finding help for your child. We also encourage residents of the Connecting for Kids service area to contact us for personalized support. 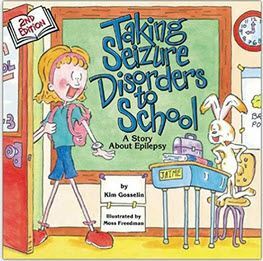 The recommendations provided on the remainder of this page were made by Empowering Epilepsy and the Epilepsy Association. For more information on these organizations, please see their entries in the Service Provider Directory. 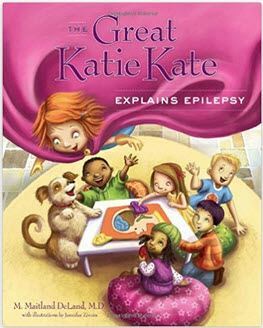 In addition to the recommended organizations above, there are a number of other organizations supporting epilepsy in children.